The role and expectations of physician assistants is increasing as physicians themselves face more and more demands on their time. A physician assistant who is knowledgeable in matters of wound care will find him/herself increasingly valuable and sought after as a vital asset in a wound management practice. Our advanced Wound Care Certification Course provides Physician Assistants with the fundamental knowledge you need to prepare for national board certification in wound care management. Physician Assistant Wound Care Certification, become wound care certified & advance your career! Anyone can enroll in the physician assistant wound certification course. However, only students meeting the certifying body’s criteria are eligible to take the wound certification examination and receive certification credentials. 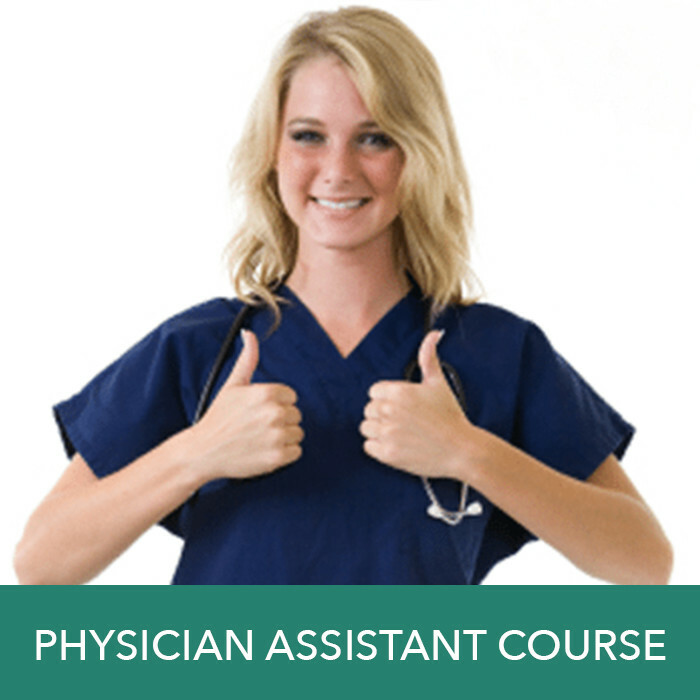 It is not required that the basic or advanced course be completed before enrolling on the physician assistant course. The wound care certification examination and credentials are provided by a national inter-disciplinary certifying board for healthcare professionals involved in wound care. Physicians Assistants who have three or more years of clinical wound care experience are eligible to take the national wound certification examination. The test fee for the wound certification examination is $575 (this fee is not included in the price of the course). The program was very good. Maybe more pictures would be helpful. Discounts are provided for group registrations. Please contact sales to discuss your needs: sales@woundeducators.com. What is the requirement to enroll in the Wound Certification Course? The Wound Certification Course will take approximately 60 hours to complete. However, each student progresses at his/her own pace, so individual completion times may vary. The fee for the Physician Assistant Wound Certification Course is $897. This includes the online course, post-course test, continuing education certificate and home study kit. The fee does not include the certification examination. How much continuing education credit is provided with the Physician Wound Certification Course? 60 CME credit hours are provided. The Physician Wound Certification Course, has been reviewed and is acceptable for up to 60 Elective credits by the American Academy of Family Physicians (AAFP). The wound certification course is AAFP approved and the CME hours are accepted in all States.